Warre's has established itself as one of the most sophisticated producers in the Port wine industry. Warre's has a long tradition in producing Port wine engaging total dedication to quality and premium innovation. 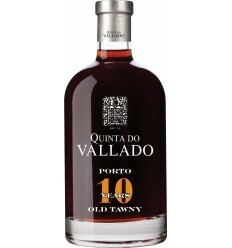 The launch of Warre's 10 and 20 year Tawny Otima brought a revolution in port wine, introducing a completely new concept, helping to rejuvenate the image of Port wine in the world's major markets. Otima is now widely recognized as a premium benchmark. 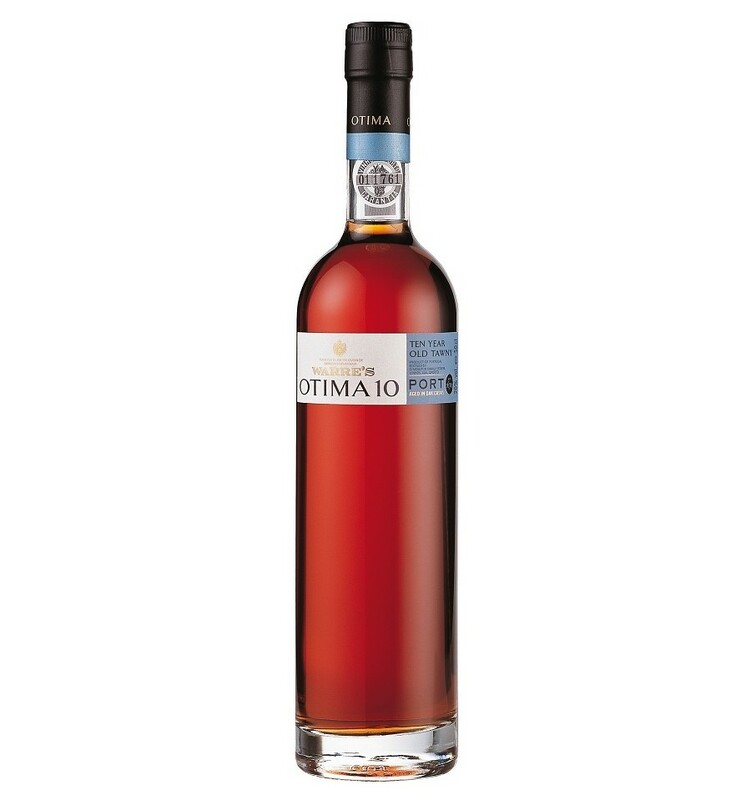 The merit of Otima was to show the versatility of Port wine as a product, to be consumed at any time of the year and for any consumer. 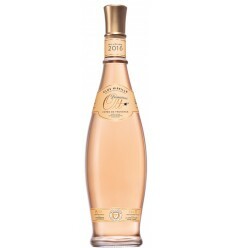 The design of the bottle was combined with an excellent wine that won gold and silver medals in the competitions in which it participated. 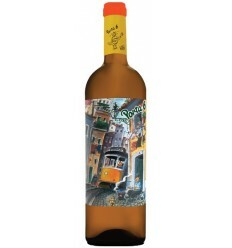 Otima 10 Port are aged in the company’s extensive Warre's cellar in Vila Nova de Gaia. 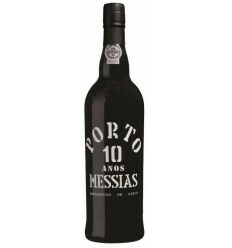 Ports aged in the Douro tend to react to the great heat of the summer months by gaining over-strong caramelisedflavours. 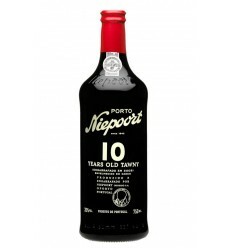 A small proportion of Douro aged Tawny Ports are normally a valuable addition to the final blend, but in excess, they will unbalance a great aged Tawny Port. 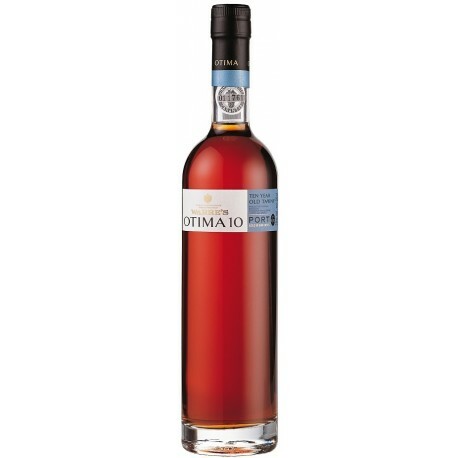 Otima 10 Port is a little dry, fruity with well balanced wood-ageing flavours. 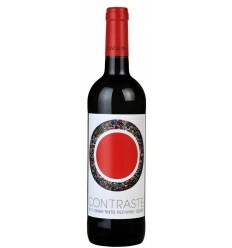 The red fruit tones with delicious raisin tastes and touches of wood-aging are well integrated with its acidity. 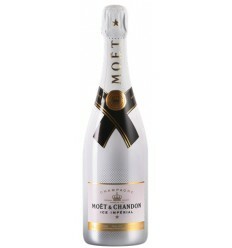 Not too sweet, it finishes with a fresh, rich aftertaste. 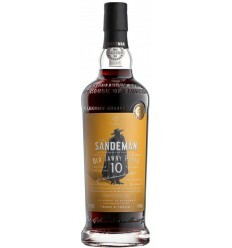 I recommend this 10 years old tawny for its flavours which can be compared to those of much older tawnies. 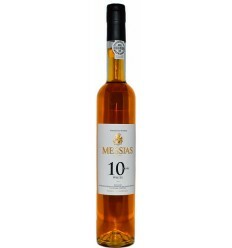 Le seul tawny 10 ans qui trouve sa place parmi mes achats de portos 30 et 40 ans. Un plaisir à petit prix. 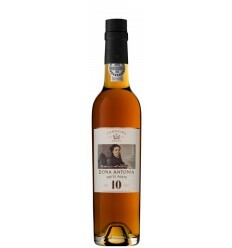 Ferreira Dona Antónia 10-year-old is a delicate and elegant white Port, dominated by subtle fragrances of spring flowers, candied orange peel notes, and aromas of sweet white figs being balanced by an outstanding citric acidity. 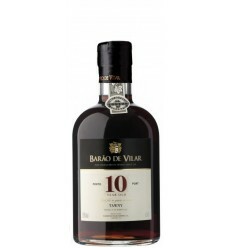 Barao de Vilar 10 Year Old Tawny Porto, is a delicious wine, with plenty of complex flavours, fresh aromas of ripe fruits, raisins, and a slight touches of a candied orange peel. 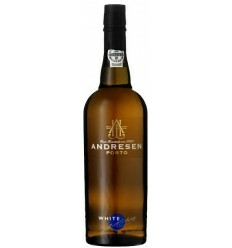 It's well structured, rich, dense, very fragrant and with a very good acidity.